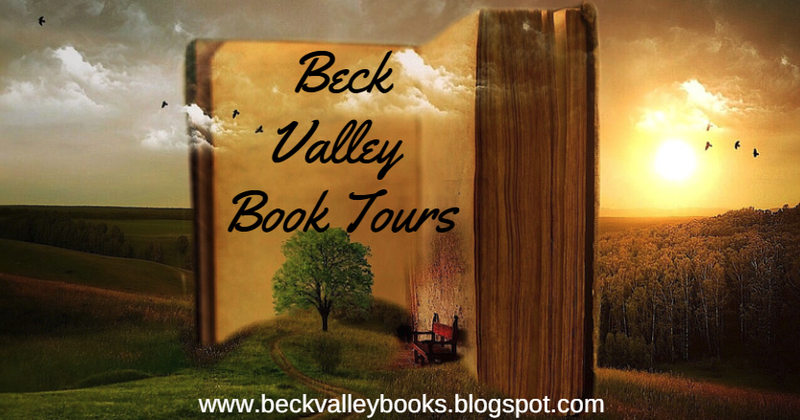 **0.99** Book Review - The Long Journey Home by James J. Robinson, Jr.
**0.99** The Long Journey Home by James J. Robinson, Jr. is fun, crazy, a little suspenseful and not for the faint hearted, reviews Beck Valley Book Tours & Promotion. It's the aftermath of the crazy and eventful wedding of their close friend, which you can read about in the delightful The Long Goodbye, although I wouldn't say it was necessary to read it, but it does give you a good feeling of the characters. And.....we dive straight into the sexual tension and desire Samuel and Tabitha feel after their renewal of love they have found for each other after so many years of a declining marriage, after all making up is the fun part! So much is going on, past secrets are shared, relationships torn apart, a desperate attempt of suicide, and if that's not enough, a potential threatening stalker to deal with. Yet on the plus side, years of ignoring tell tale signs of taking life for granted, being a workaholic and realizing what you really have finally come to light for Samuel through the events and the truth from his sons. They don't believe he can change, will he prove them right or wrong? The chaotic story is fun, crazy, a little suspenseful and filled with sexual, colourful language, not for the faint hearted. 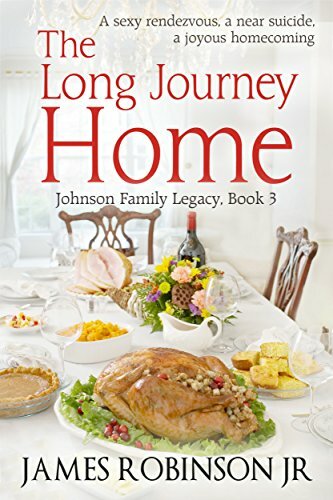 Enjoy The Johnson's story it will certainly keep you entertained.